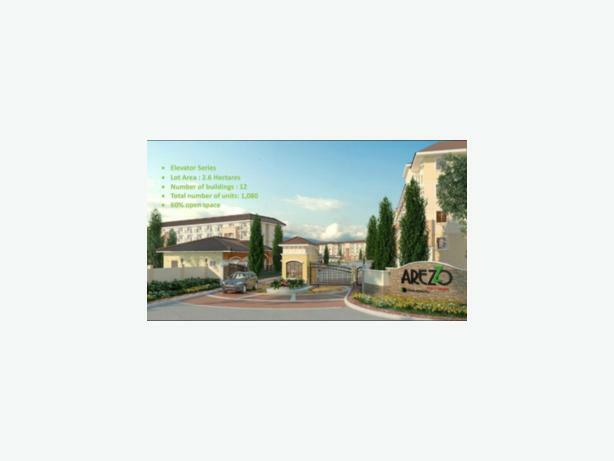 Brand New Condo Arezzo Place Davao Dona Polar Avenue, Brgy Pampanga Davao City near SM Lanang Mall also near Samal Island ferry Philippines . Close to SM Lanang Mall great shopping or visit Samal island There`s a deposit on Hydro 5,000 peso a month Damage is 10,000 peso .Returned to you on you departure . Enjoy . I have Pay Pal Cleaning fee 250 pesos Open now , BOOK NOW for 2018 Book now for 2019 I have Pay Pal if that helps . Any questions please ask ?